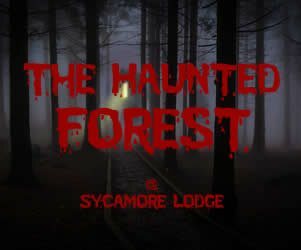 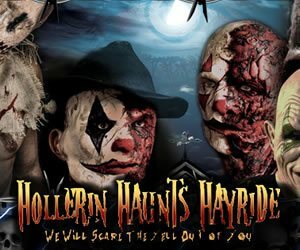 If you can appreciate a good haunt or enjoy all of the chills and thrills that North Carolina has to offer, than you’ve come to the right place. 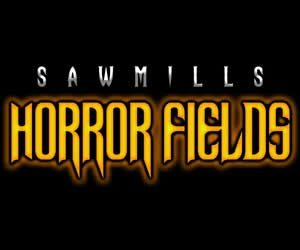 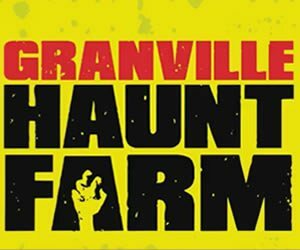 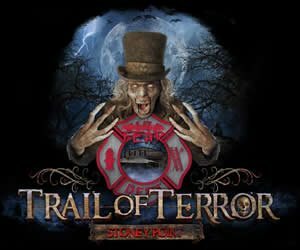 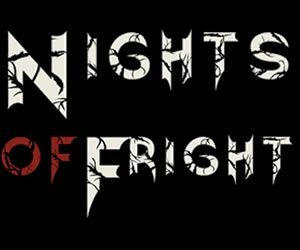 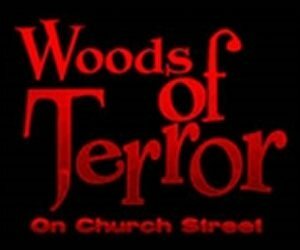 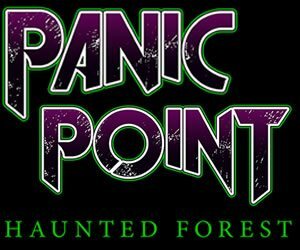 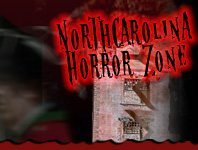 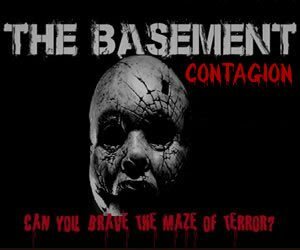 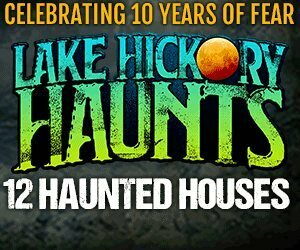 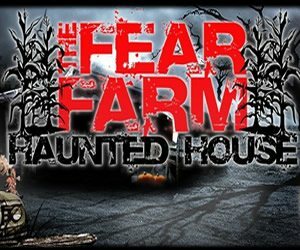 If you’re in the heart of NC by Charlotte or maybe further up North toward Winston-Salem, NorthCarolinaHauntedHouses.com can help make planning the haunt season quick and painless. 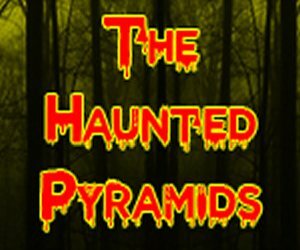 Find a Haunted Houses, Pumpkin Patch, Halloween Party or anything else that might attract your attention. 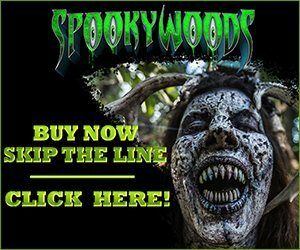 There’s so much to explore and we want to make it as easy as possible Never miss out on a minute of fun this Fall! 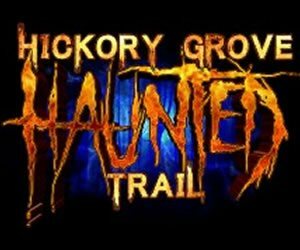 Check out North Carolina's Real Haunts, where ghosts, ghouls, and apparitions make their home year round! 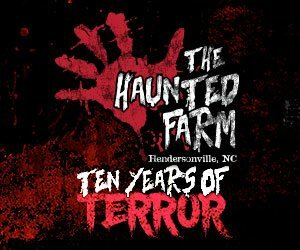 Across North Carolina, there are tons of houses, cemeteries, and places that are truly haunted - get all the gory details about North Carolina's Real Haunts right here!